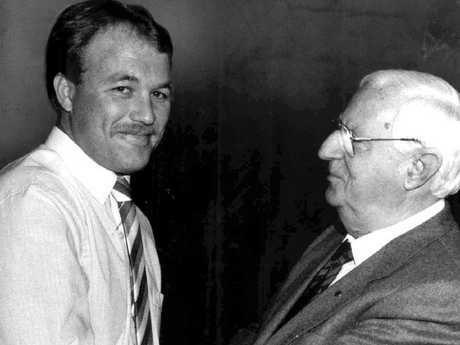 THE King of rugby league has revealed he had the choice between starting along the path to becoming premier or playing in premierships thanks to a surprise offer made to him in the 1980s. 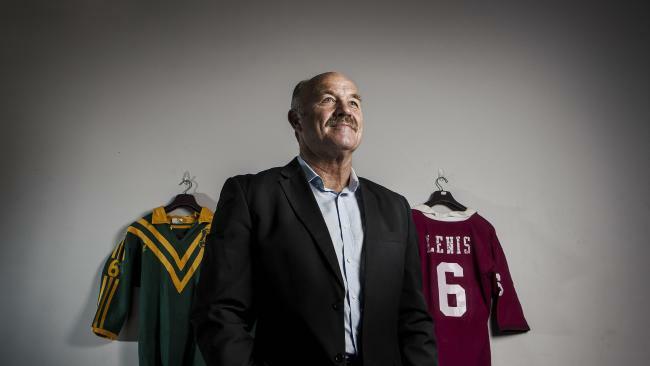 Regarded as one of the greatest rugby league players of all time, Wally Lewis spoke on Triple M's The Rush Hour with Luke, Libby and Dobbo answering true or false questions about his dealings with politics. The Channel Nine sports broadcaster answered "true" when asked if an attempt was made to recruit him to be a Nationals Party member. 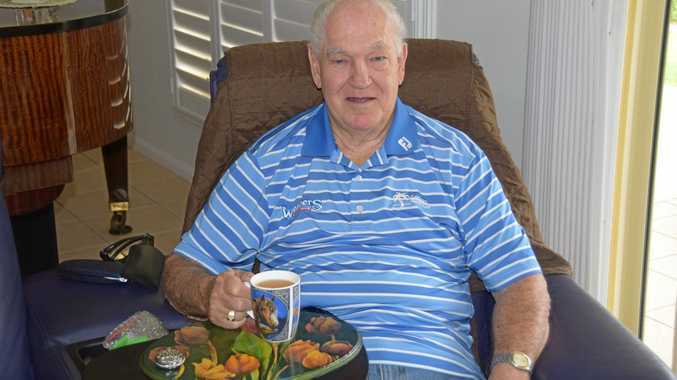 Lewis said it was Senator Ron McAuliffe who started the conversation and set up a meeting where an offer was made, which the NRL star declined. "What I felt like saying Dobbo, at the time when the approach was made, was whatever you've had to drink I'll have a double," he said. "It wasn't something that interested me at all. "I was living in Norman Park at the time in an old colonial house, and I had no interest in moving from there. "There was a bit of a reward that was offered should I move to another area but it was no chance, absolutely no chance whatsoever. "The one thing that was the major priority in my life was football, and it didn't matter what it was it wasn't going to interfere."